Are you looking for the UK's leading locksmith training course provider? If so, look no further than MPL Locksmith Training, one of the UK's longest established providers, here to help you either get into the industry or further your skills as a locksmith and enable you to take on more in-depth jobs. MPL offer locksmith training courses to the MOD through their Enhanced Learning Credits scheme, as well as to hundreds of independent UK locksmiths each year, training them to tackle a whole multitude of locksmithing jobs and further and start their own successful businesses. All of the locksmith training courses currently offered by MPL are fully approved by NCFE, ensuring you have the confidence that you'll get every benefit from the courses. MPL are a company who care about those who come on their training courses and once you leave, you can be confident knowing that the support is still there. Stuck on your first job at 11pm? No problem. Simply call one of the course instructors and they'll be only more than happy to help! To find out more about what MPL offer, why not visit www.mpl-locksmith-training.co.uk or give them a call on 01924 360444. 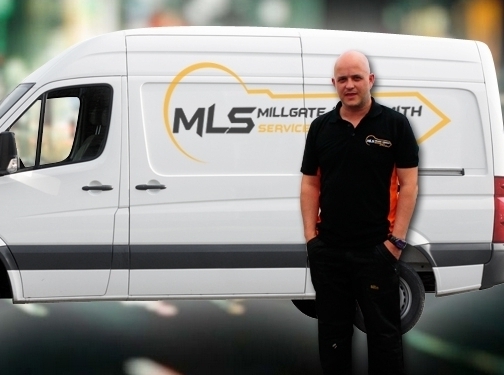 UK (Wakefield, West Yorkshire) based business - with over 20 years' experience - providing lockmith training services. Website includes details of services and courses provided, details of business premises, testimonials, client list, videos, accreditations and associations, full contact details including company registration and VAT numbers.